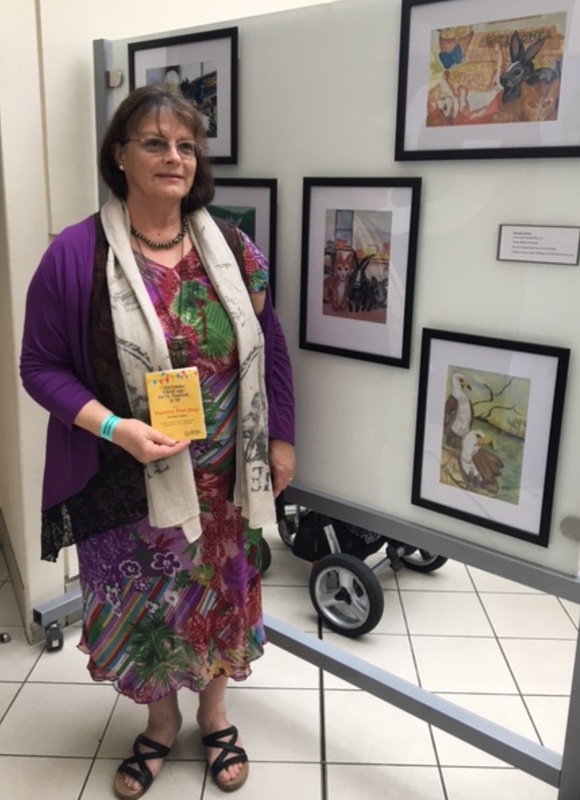 I’m so happy to introduce children’s author, Shana Gorian today. She is the creator of the Rosco the Rascal series. I enjoyed discovering what it was that let to its creation. Hello, Shana. Tell us a about yourself and your adorable character, Rosco the Rascal. 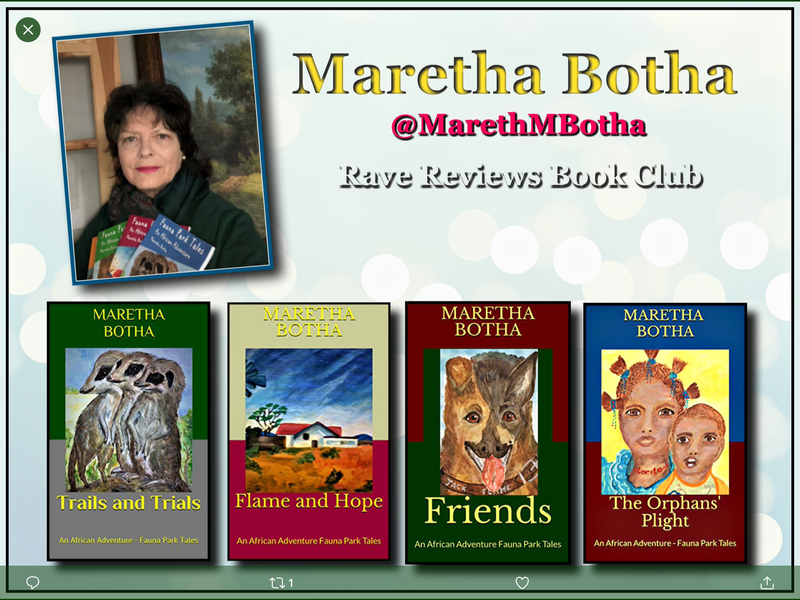 Hello Maretha and thanks for having me on your blog. I’m originally from Pittsburgh, Pennsylvania, and I’ve lived in southern California for the past twenty years. I love writing Rosco the Rascal Series, which are novels for kids about a dog and his humans. The plots don’t follow a standard formula like a lot of series books for kids, but they do always have happy, heroic endings. Tell us a bit about Rosco and really, what makes him the lovable dog that he is. 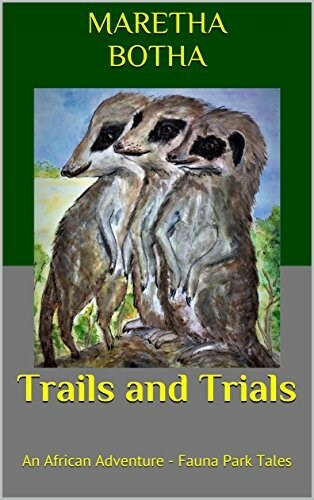 Rosco’s adventures take place in the modern world, and he’s part of a family with a brother and sister, ages ten and seven, who love to take him on family outings. Rosco, rascal that he is, usually initiates or simply finds trouble, though often quite innocently. He always tries to make things right, usually becoming the hero of the story. The books can be read in any order. 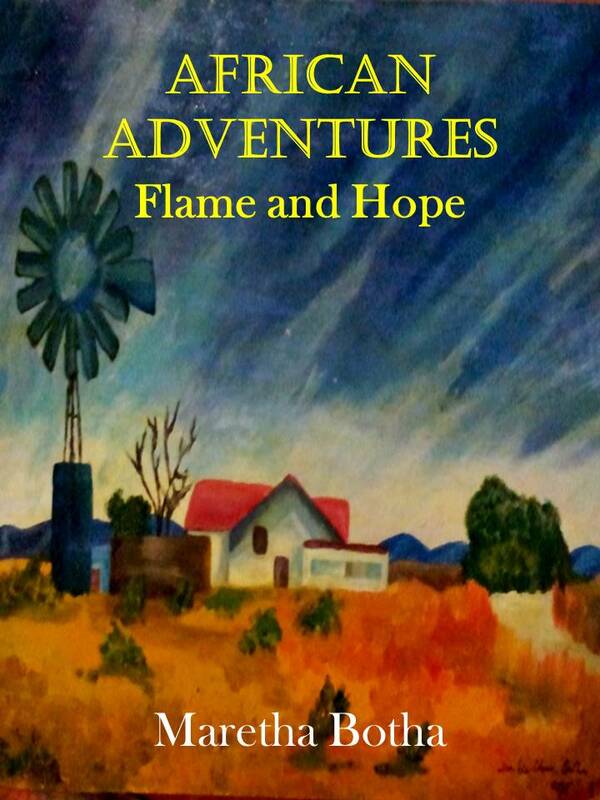 I independently publish my books and I’m currently working on the fifth book in the series, a Christmas themed book. I found the reasons why you started writing books very interesting. Tell us a bit more about your inspiration and motivation for this series. I started writing the series in 2013 when I found a bit of a void in clean, value-driven, traditional storytelling for six-to-ten-year-old kids that was also advanced enough to challenge an accelerated young reader. When I began writing in earnest (with the goal of actually publishing, not just thinking about ‘someday’, my then six-year-old son was in first grade. A very advanced reader for his age, he had finished all of the Magic Tree House books, the Cam Jansen books, and other popular books at that level. My daughter (now thirteen) enjoyed a lot of other series books at that level, but my son was much pickier and didn’t like the Beverly Cleary books or the Junie B. Jones books or the Captain Underpants books, just to mention a few. (It was the I Survived series that brought back the enjoyment of reading for him. But that wasn’t until second or third grade for him). My daughters were grown-up by the time I started writing in all earnestness, but I definitely had my grandchildren in mind. My granddaughter loved reading and she had quite an advanced vocabulary for an eight-year old. From time to time I’ve been criticised for using advanced vocabulary, but I believe children like to be challenged, especially when it comes to language. We started looking for other books that had more advanced vocabulary; more complex sentence, paragraph, and story structure; even with slightly more sophisticated concepts, so he could move to the next reading level, but the ones he liked seemed to be few and far between. Since I was looking for books for a six or seven-year-old that were written to be challenging enough for a ten-year-old, which is roughly the reading level he’d achieved, there weren’t many available. And I didn’t want him reading books meant for preteens and middleschoolers because most of the subject matter was just too mature for a child that age, in my opinion. I know what you mean. It got to a point where I had to pre-read books for many children in the library. Unfortunately not all reading material at middleschooler age is really suitable. I had read enough children’s books with my two kids over the years to fill a few libraries, so I figured I knew the audience pretty well. I had majored in English writing in college, and had always loved the written word. So I decided to write some of these kinds of books, myself. Thus began the Rosco the Rascal series. Yes, children and their parents just need to be made aware of the good books and their subjects to begin reading better again. Their reading diet is often wanting, but to break through those barriers are easier said than done. But you’ve taken the bull by the horns and personally visited some of the centres. What do you feel you’ve achieved? Where did you get your ideas for the books? 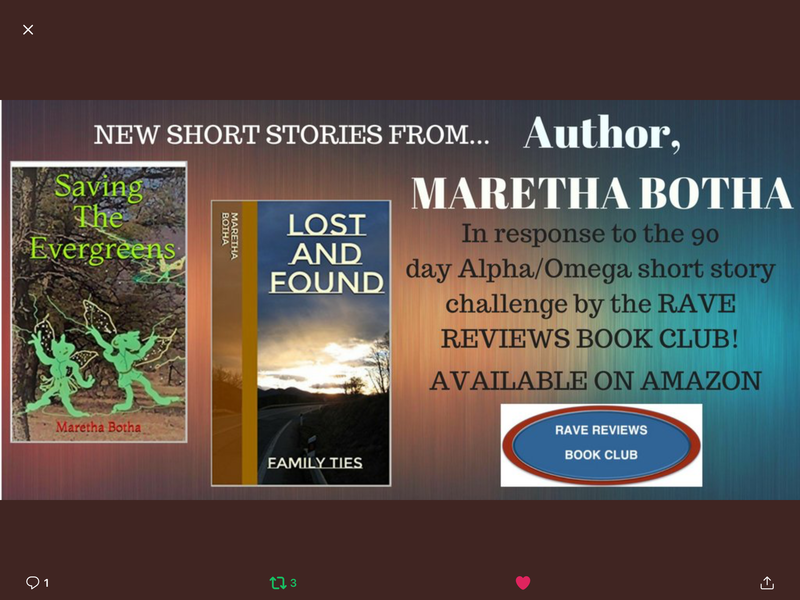 When I started writing, I drew upon family traditions, favorite memories, and holidays, such as taking the kids to a pumpkin patch each fall or watching a holiday parade on St. Patrick’s Day, or taking a trip to the snow to go sled riding. (Living in southern California, you must go to the snow; it doesn’t come to you, for the most part:) I also drew upon things from my own childhood, like attending summer camp. I combined these actual memories with very real settings from some era in my life, and set them in motion with fictionalized plots. I also drew upon my real life for the characters, using some of the traits that my children possess for the two children characters, and myself, my husband, and my father for the parent characters. As for the dog, the Rosco character, well, that was easy. 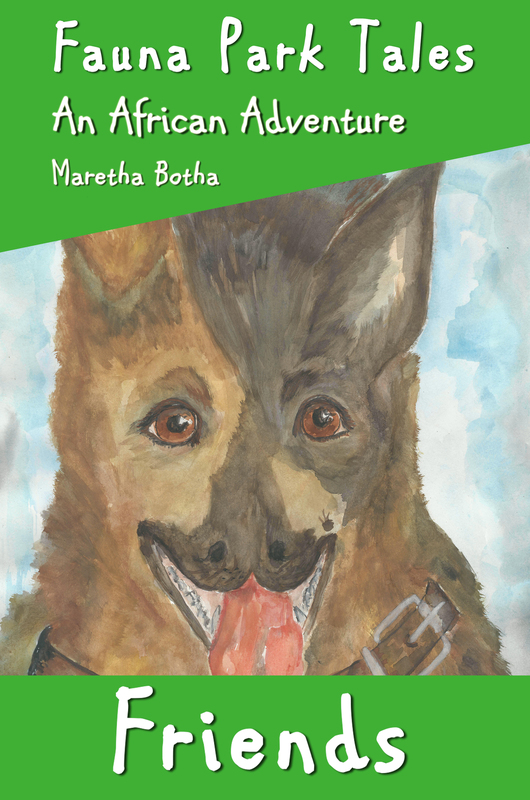 It was our real life German shepherd who inspired the theme of the entire series, with his distinct and funny personality. When I started writing the first book in 2013, our dog was about three years old and had finally settled down into young adulthood. We were finally over the two years of puppyhood in which he seemed to chew up everything he could find. By his third year, he’d had some training and was behaving a bit better. But for the first few years, he managed to create more trouble than most dogs do in a lifetime. Since a lot of what he did was very funny in retrospect, I had plenty of material for the books. 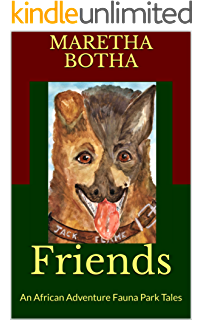 Yet, our dog was also extremely loveable and very protective, and the trouble he created was always, just like Rosco’s character in the books, very innocent and puppy-like, even charming at times and always upstanding and brave. So all of that made for quite easy-to-write, troublemaker-turned-hero stories. The books, especially the later ones in the series so far, including the ones I’m writing currently, also have strong human stories, though. They’re not just about a dog’s misadventures. As I write the newest ones—I’ve got a couple of them in the works and it’s all just a matter of finding the time to write them—I realize that I really like writing the human stories a lot more than just the hound-finds-trouble plots. So the plots are becoming a lot more internal, getting into what you’d call ‘early middle grade’ writing; Rosco the Rascal Goes to Camp was my first book that ventured deeper into something like this. 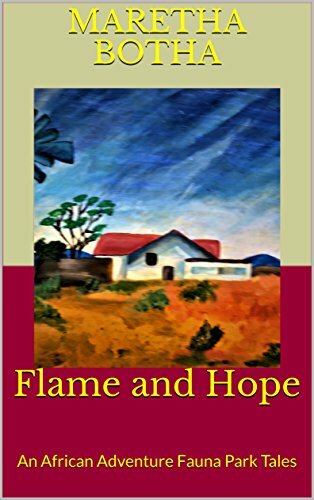 Basically these stories are about the simple, inner drama that a six-to- maybe even an eleven-year-old might go through, and the situations that arise and how kids this age might deal with such problems. Yet I’m still matching all this with funny, action-filled sequences that involve the dog, in order to keep a certain homogeneity to the series. I try to write for a few hours each morning, and that works well throughout the school year, but with the kids home for summer, it’s been more than challenging to keep up with that lately because I’m always driving them somewhere or planning get-togethers with their friends or day trips for us. Lately, when I do have time to sit down at the computer, I find myself simply keeping up with marketing the books – keeping active on my social media accounts, fine tuning the ads that I run, keeping up with my blog, updating my web site, composing emails to my subscribers, etc., so very little writing has actually happened this summer so far! This stresses me out more than it should, so I’ve finally decided to accept this, relax, enjoy my summer, embrace my children’s needs, and plan on fitting in writing whenever I can. I’ll refocus again in the fall when the kids go back to school. Unfortunately this may hamper my plans for the next book being out in time for Christmas, but we shall see – you never know. Once I get going on a book, I write really fast, so it’s still possible. It’s just that to ‘really get going’ I have to be writing for several days at a time, for several hours on each of those days nonstop. I don’t manage to make a lot of headway on writing when I can only squeeze in an hour here and there, because I’ve got to get into the minds of the characters, the settings of the books, the overall themes, etc. and that takes total immersion and focus for me. So it’s almost an ‘all or nothing’ when writing. I’ve been working on this latest book for about six months already, just here and there, so I might be able to make it happen. Fortunately, all of the other writing-related tasks I can do for short spurts here and there, like editing, without a problem. It’s just for the actual creative process that takes me such a large amount of time to ‘get in the zone. Do you have any advice for new or aspiring writers? Sure. I’m self-published, and I say it’s by choice, because I never even attempted to get an agent nor queried any publishing houses. I wanted to keep as much of my royalties as possible, as well as work on my own schedule, be my own boss, and have complete creative control over what I publish. So it was almost a no-brainer for me to go it alone. I had family in the writing business to seek out for questions and support. I hire all my own contractors, myself (editor, illustrators, cover designer, ebook formatter, etc. ), and I love every bit of it. Working with these other creative people and the others that understand the mechanics of the product is something I really enjoy doing. If you want something badly enough, just do it. Don’t give up on your dream of writing and publishing a book, no matter what. This business is not for the faint hearted; expect a LOT of hurdles. Be flexible but keep your eyes on your goals. I repeat: DO NOT GIVE UP. You will be presented with many opportunities to give up – don’t take them! And lastly, understand that publishing your book is only the first step! You must then learn to market and sell your books because no matter how great a book is, books do not sell themselves! Start the marketing part preferably before you’ve even published – open a Twitter account, (or your social media platform of choice) and start interacting with other authors and potential readers, reviewers, and customers there. I like to think that this game of selling books is a lot like the phrase ‘I’ll scratch your back; you scratch mine’. Successfully getting a book in the hands of readers ‘takes a village’, and the best way to get help from others is to help them out first. Read and review books for others; share their work on your social media pages, and be helpdful and answer questions when asked. Those people you help now will help you later! I didn’t comprehend the need for understanding marketing and the job it takes to sell my own books before I started, not in the least. So it’s been quite an education! But I can sum it up this way: publishing is extremely satisfying and rewarding, as is the view from a mountain top, but only if you enjoy a good, long, climb! *If you’d like to check out the Rosco the Rascal books for free, please sign up for my email list at http://www.shanagorian.com and you’ll receive a free ebook in return. It’s my summer title, Rosco the Rascal Goes to Camp, so it’s a good book for this time of year. 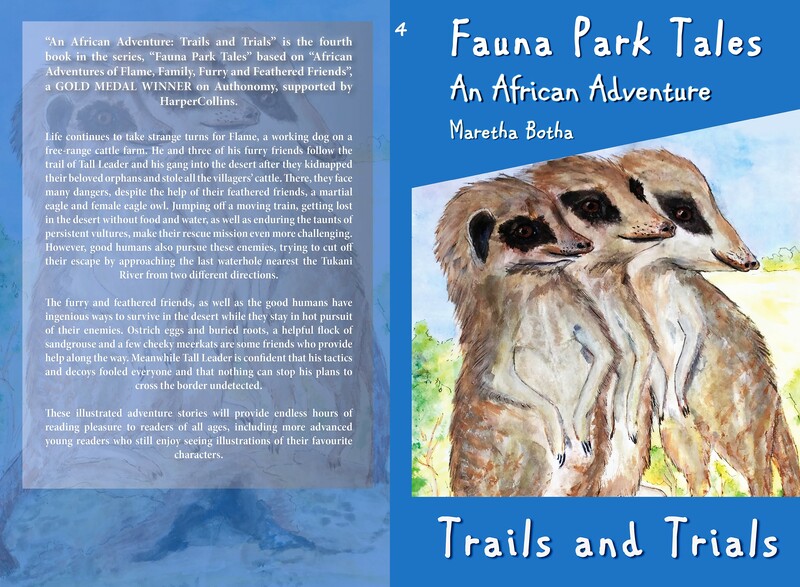 The entire book, complete with illustrations throughout the chapters, is completely free. Thanks for spending a few minutes with me today! Thank you so much for visiting my blog today. I hope you enjoyed getting to know Shana Gorian a bit better, especially finding out what it is that motivates her to write for children. 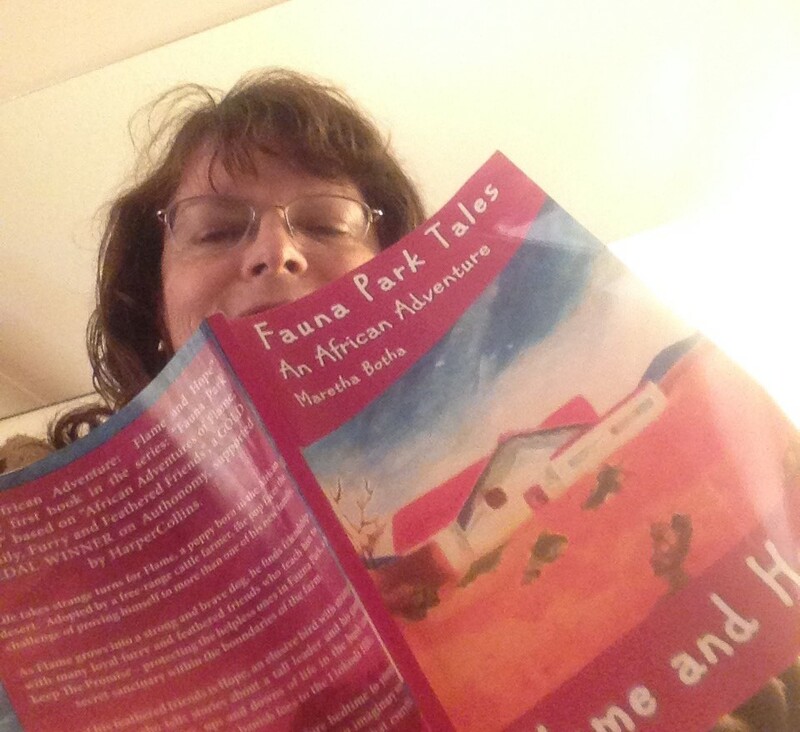 Don’t forget to READ/COMMENT/FOLLOW Fauna Park Tales blog is you wish! Great interview Martha! I loved learning more about you, Shana… And Rosco. Glad you popped in, DL. 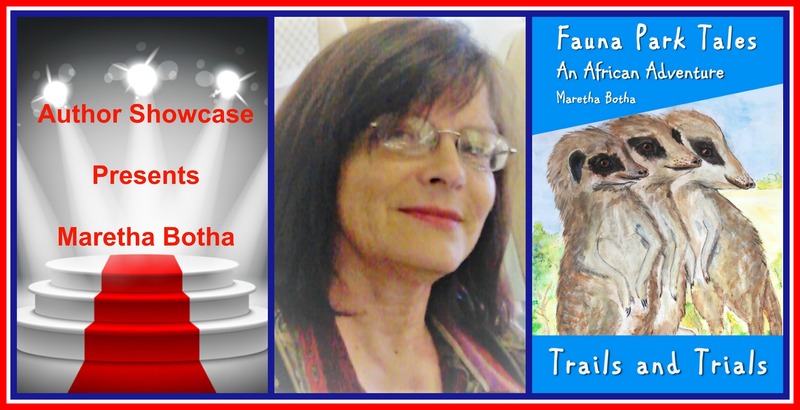 Thank you, Maretha, for featuring me! It was lovely to speak with you and your readers! Always such a pleasure to support your blog and especially Rosco’s endeavours! 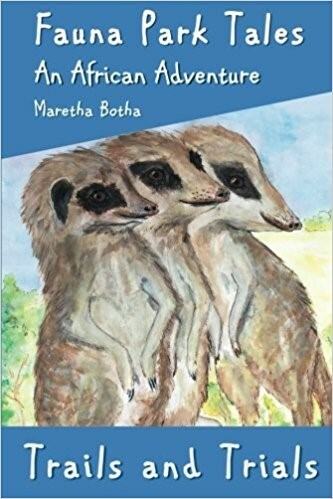 I was delighted to be interviewed by Maretha Botha on her lovely blog recently…thought I’d share it here.